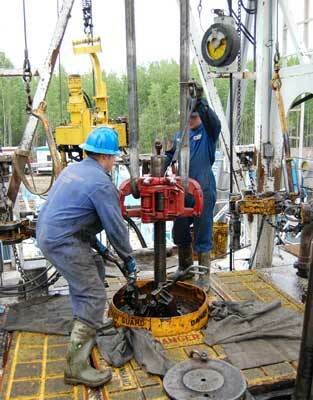 Why Work for CWC Ironhand Drilling? When you work for CWC Ironhand Drilling, you can be sure that you and your co-workers are our main concern. With that in mind, we have also set up some tangible benefits for all of our employees to enjoy. We want you to stay safe and healthy and to enjoy every shift you work with Ironhand. We also want you to have peace of mind that you and your family will be taken care.